Click here to buy a signed 12″ Vinyl copy direct from the Beta Recordings webstore. Click here to buy a promo white label copy direct from the Beta Recordings webstore. Click here to buy the mp3s from Beatport (including ‘Numbers’ the Beatport exclusive track. 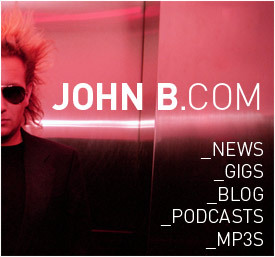 D&B’s own ’80s pop star is back, and he’s more electro than ever. Slipping a selection of influences into a cracking set of tracks here, Monsieur B keeps you guessing at every turn. ‘When The Time Comes’ rocks out with some arpeggiated goodness and electro-esque drums before melding itself with progressive house and trance to create a twisting monster of a tune. ‘Dancing In The Dark’ takes things to the next level with a dirtier and altogether heavier sound, but still retaining that aloof electro attitude. Finally ‘Numbers’ completes the package, although this one will only be available as a Beatport exclusive. Skipping drum patterns and interspersed bass cuts mingle nicely, rubbing shoulders with more of that progressive outlook. Nice work John. 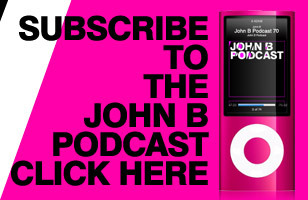 Simply put, John B has the electrostep on lock. ‘When The Time Comes’ starts out simple enough, with an ascending melody bubbling to a boil, but instead of the normal boisterous funk that John has been known to drop as of late, this tune tops into a calm workout, never getting too crazy, yet still keeping you deep within the groove. Sounds like the perfect track that skillful DJs can work into some fabulous blends! For those who are looking for something to blast while playing arcade games, ‘Dancing In The Dark’ is just what the doctor ordered. Once that ‘dancing in the dark’ sample comes in, this one is going nowhere but into the gutter, and emerges as a DnB anthem that’s both sick and thick. 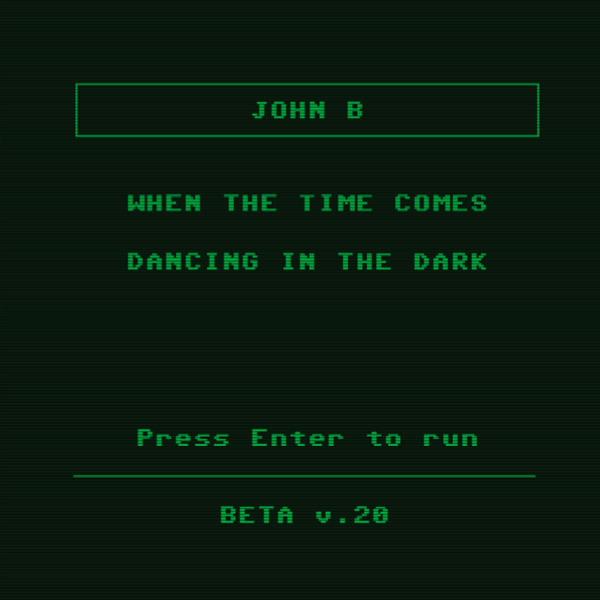 John B definitely has an array of sounds in his sampler, and knows how to work varying vibes into his sound. And for those who are copping this track on MP3, Beatport has an exclusive track, the melodic-synth rinser ‘Numbers’, that you can grab as well.